2 Pound Orange Training Posture Ball. Use to get your posture in the most natural, athletic posture. Click HERE to watch video on use of 2lb. 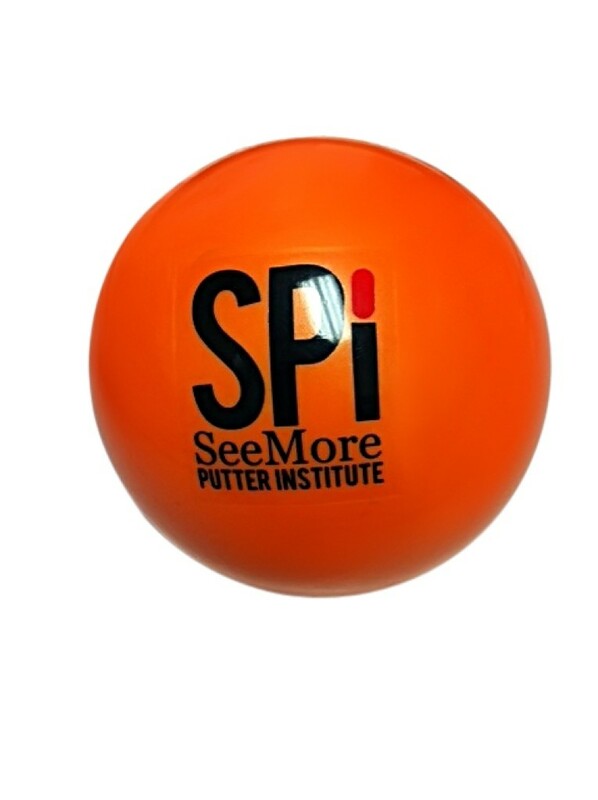 Orange Training Posture ball.